← WHAT ABOUT MOXXOR AND DIABETES? Have you tried the best shake on the planet for either weight loss or all around optimum health called Rejuvenate? You can mix your favorite organic fruit or veg, and or juice plus 2 scoops of Rejuvenate and blend in the blender for a great start to your day or as a meal replacement. I also love to take 2 scoops of Rejuvenate Plus, blend Naked Juice Green Machine, a small avocado and a small banana and and a bit of Raw Milk! Sometimes we add an organic raw egg and blend thoroughly..if too thick add a bit more Raw Milk and pinch of cayenne pepper for a little kick! For the ultimate wake up call take your MOXXOR Omega 3 anti-inflammatory/antioxidant supplement and Protandim anti-oxidative stress supplement with your Rejuvenate shake and then BEMER UP on the FDA registered, Class 2 patented multi-dimensional signal carried on PEMF medical device! Rejuvenate even makes a Rejuvenate formula for pets which can be incorporated into our Celestial Pets homemade Raw food regime for cats and dogs! 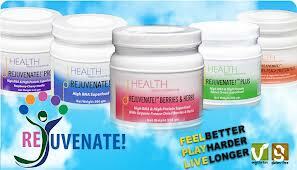 Rejuvenate shakes are suitable for Vegans and Vegetarians and are not tested on animals. Create your own Vegan/veg versions to suit your own dietary needs! 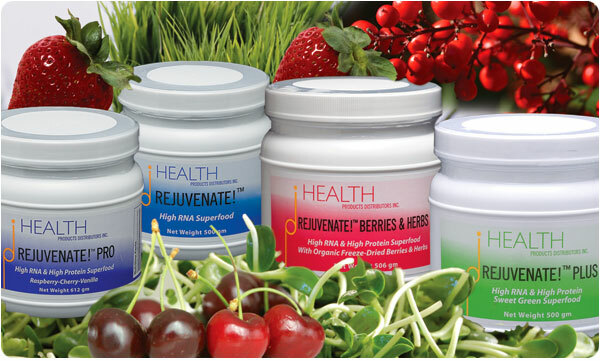 See http://www.integratedhealth.com/rejuvenate-comparison.html?acc=e4da3b7fbbce2345d7772b0674a318d5 for a comparison and site to order from. Like what you’ve read here? 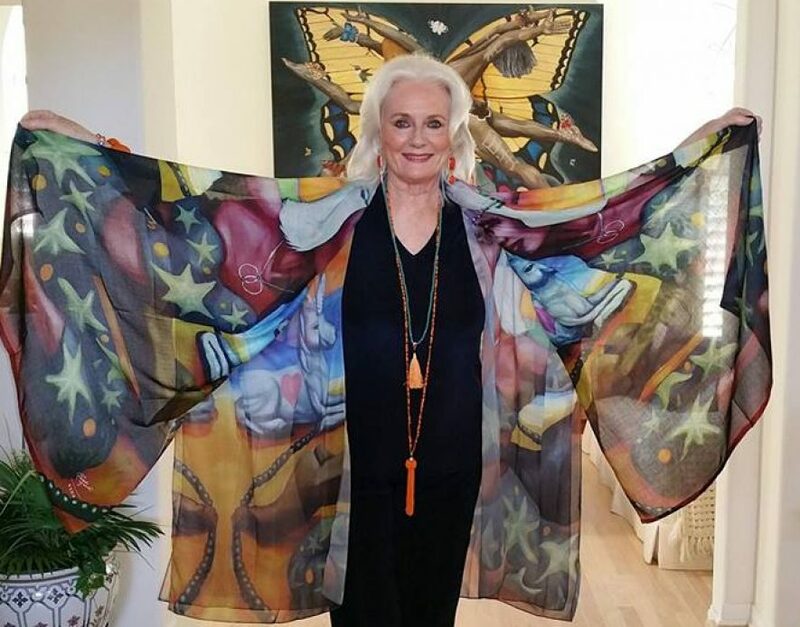 Please tell 50 of your closest friends and come join my husband Nazim Artist and I on Facebook.